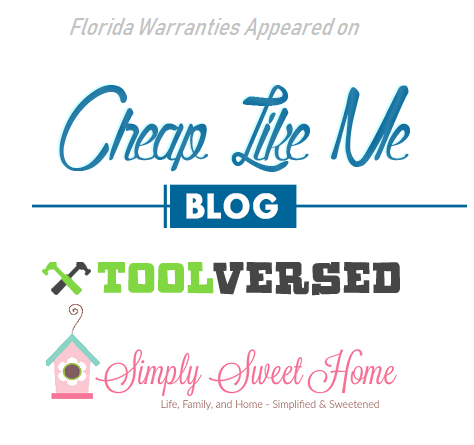 Welcome to Florida Warranties, the first and only site dedicated to warranty providers in the FL area. We always found the large, comprehensive, service providers directories that span across the U.S to be quite perplexing, so we decide to come up with our own initiative that focuses exclusively on Florida. 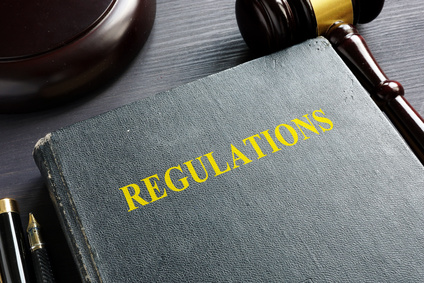 Home warranties in Florida: A home warranty is a form of a service agreement in which a company agrees to cover home systems and appliances in exchange for a monthly renewable fee (which can be also paid on an annual basis). The idea behind this sort of coverage is similar to insurance, although home warranties companies are not insurance provider and are not authorized as such. Home systems and appliances which are normally covered within a home warranty plan are: Air conditioning, heating, plumbing, roofing, electrical systems, septic pumps as well as electronic appliances such as drier, oven, fridge, etc. Plans for home warranties are normally quite flexible. You can opt for a home warranty which is essentially an extended electronic appliances insurance or go for something more inclusive that will also cover things like pools or hot tubs. Auto warranties in Florida: Auto warranties are somewhat of a similar concept to home warranties. You pay for an extend car warranty after its expiry through the auto warranty service. These auto warranty service in Florida will cover the basics of your car (axle, gear, brakes, air conditioning systems) and you can also opt for more advanced plans that will cover additional aspects. The quote varies tremendously between different cards, different models, and the type of plan you are seeking for. What kind of value can you get ? We make thorough research, not just touch topics but try to provide our readers the entire (and accurate) picture. We don’t only give recommendations, we provide large quantities of data on a variety of topics. We create simple to read, simple to understand websites. We don’t use industry terminology – only layman’s terms! We have been creating comparison website for a living for many years. We create websites meant to assist people with making decisions without the need to read long or cumbersome articles. We provide more than just warranty reviews and recommendations. 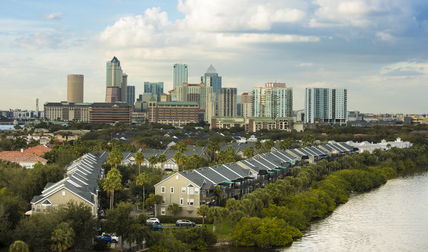 We have recently expanded into writing about Florida’s real estate market too! 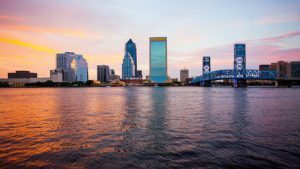 About Us: FloridaWarranties.com is composed of a group of professionals in various fields which have set an aim – educate Floridians about the different options at their disposal when it comes to home or auto warranties. We are still not commercially active in this field but we plan on partnering with the top providers in the field and fetch our readers some unique offers! 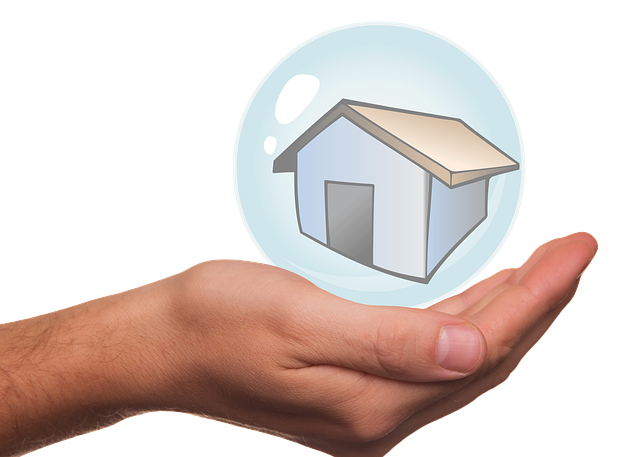 Plans: We plan on covering all home warranty and auto warranty providers in Florida. We started off from the biggest and most noticeable but be rest assured we are working hard on covering all Florida warranties there are, and even adding additional type of warranties as we come across them.